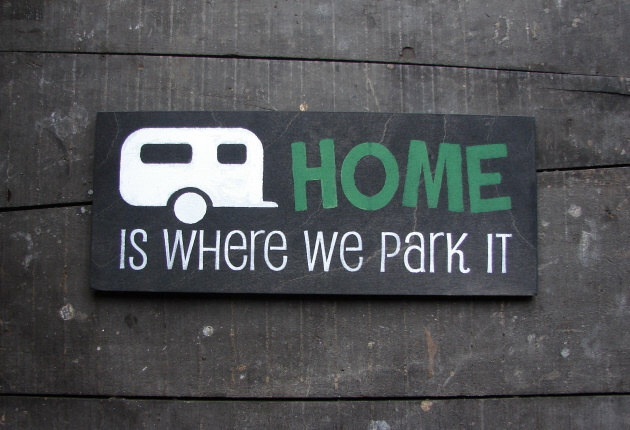 Another major snow storm hit our area today and I am choosing to think warm thoughts – camping thoughts. I thought that I would share with you the six simple storage solutions that I plan on incorporating into my kitchen in my Flagstaff 29BHKD trailer. 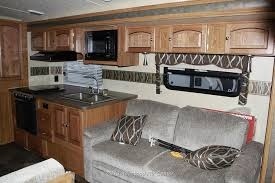 Snow = trailer in storage, so I have borrowed some pictures of what my kitchen sort of looks likes. Colours and fabrics are a bit off in these pictures. I am really looking forward to warmer weather so that we can pull our trailer out and start organizing! 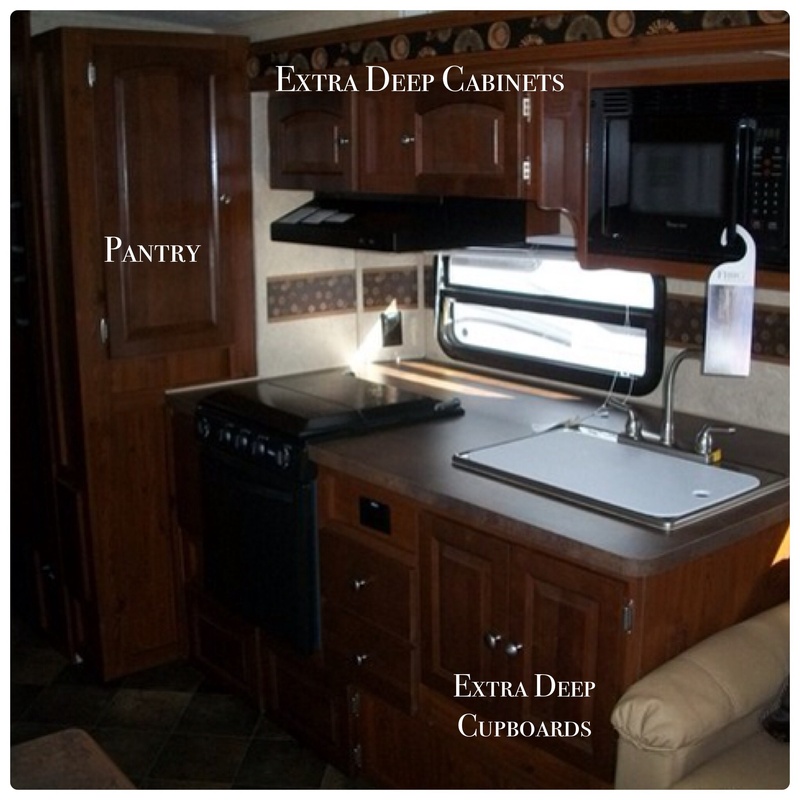 This entry was posted in Trailer Organization, Modifications & Storage Solutions and tagged Camping, DIY, Flagstaff, Kitchen, Organization, Purchase, RV, Storage, Storage Solution, Trailer, Travel Trailer. Bookmark the permalink.